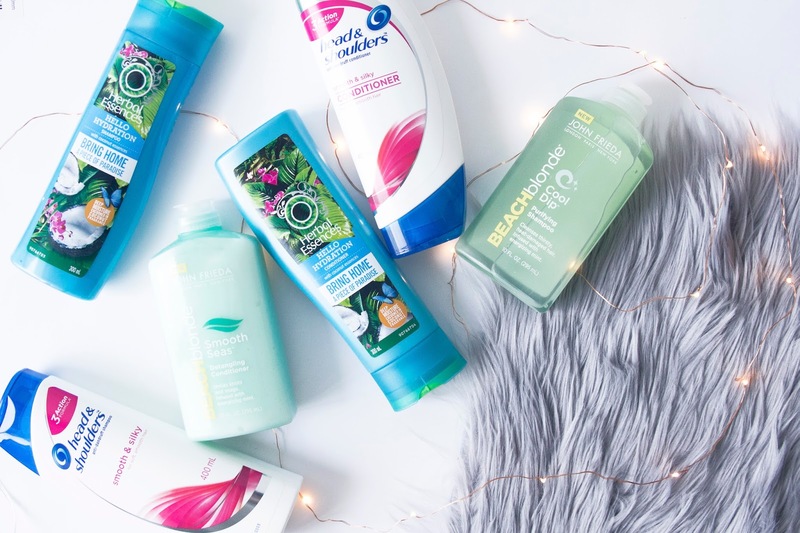 I'm sure we're certainly all well aware of how saturated the hair care market is with products, particularly when it comes to shampoos and conditioners; there's products for all different hair types claiming to work all sorts of wonders. 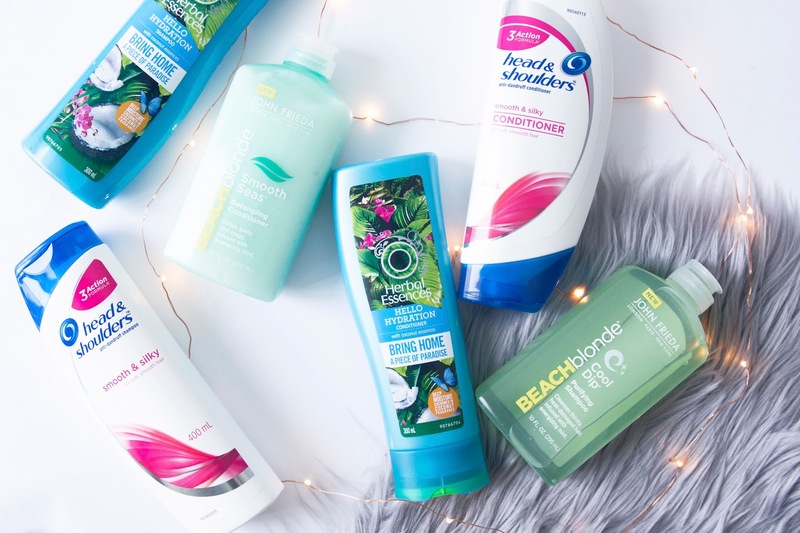 I certainly haven't tried them all (and I doubt I ever could), but I wanted to share my thoughts on a couple I have to hopefully make your search for the best hair care products for you easier. 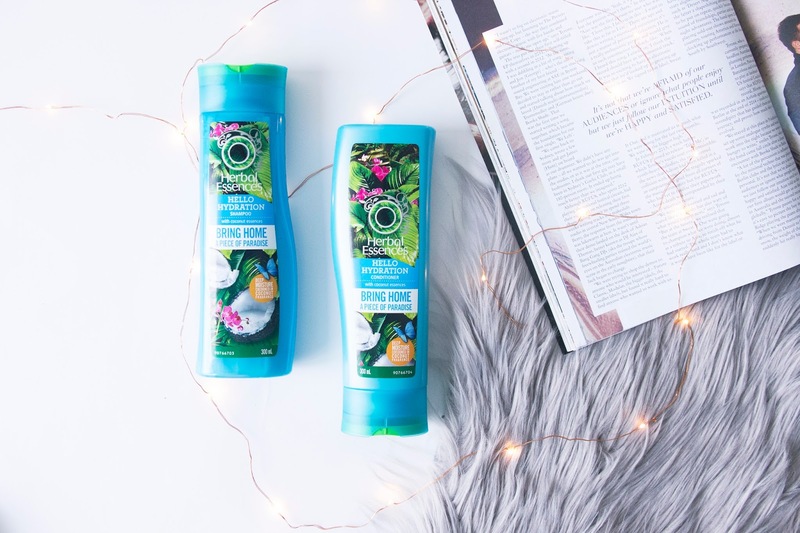 Aside from producing awesome shampoo and conditioners, the latest range of Herbal Essences products offer something a little different that is a lot practical. 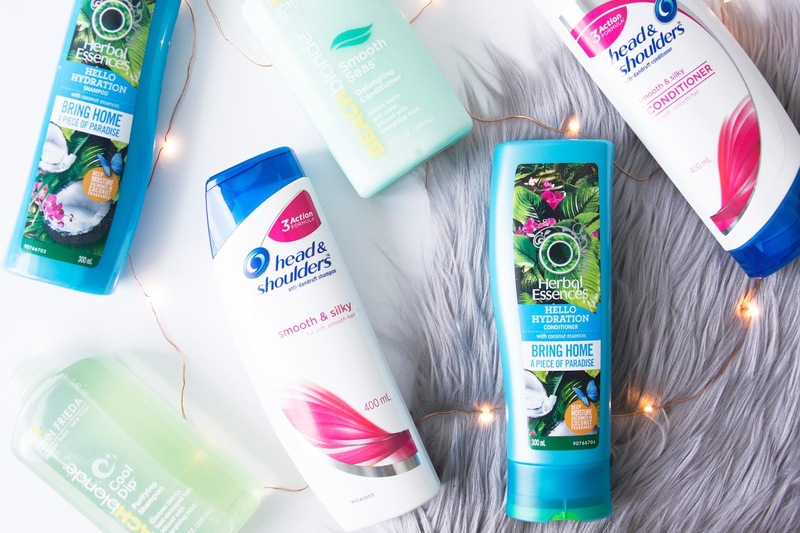 Herbal Essences found that 62% of Australian women won't buy a shampoo or conditioner if they can't give it a wiff first, and quite frankly I don't blame them. However around 89% aren't sure what the rules are when it comes to being able to smell products, though 51% think that cracking open the cap on a product to give it smell probably goes against healthy and safety regulations. However Herbal Essences want to curb this confusion, encouraging us to give the cap a responsible crack before we buy so we can find out just what their products smell like. 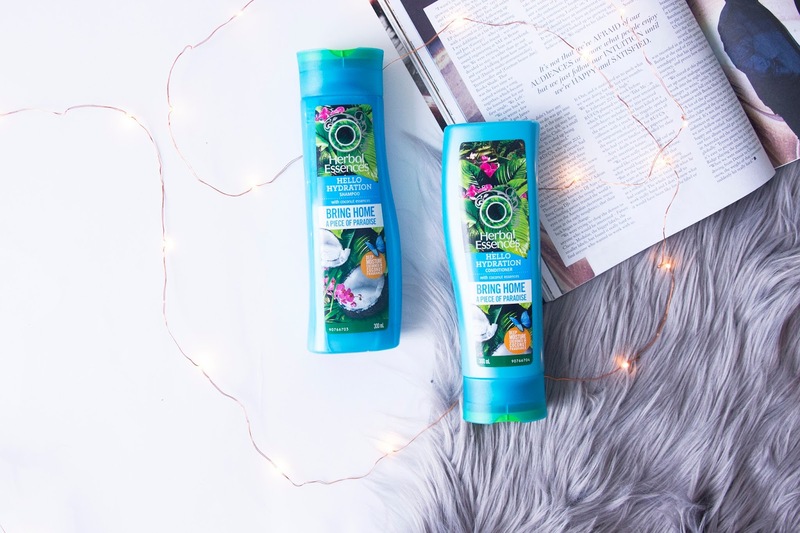 Obviously this gives you free reign to go out and smell for yourself, but seeing as you're here I may as well tell you this range has a tropical, coconut scent that screams summer is here! Most of us know of Head & Shoulders for being the brand to turn to if you have dandruff problems. 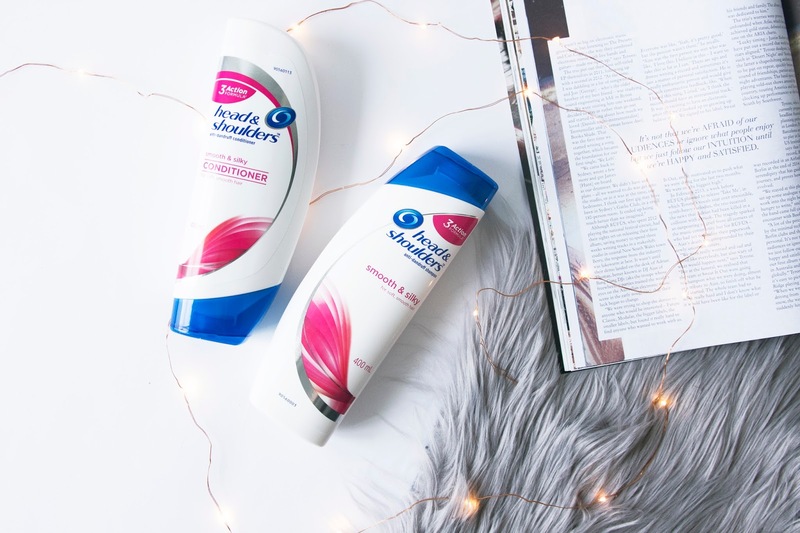 I personally don't have any dandruff issues, so I've never really thought to pick up and try any of their range, but I still found myself loving it after they generously sent me a couple of bottles. 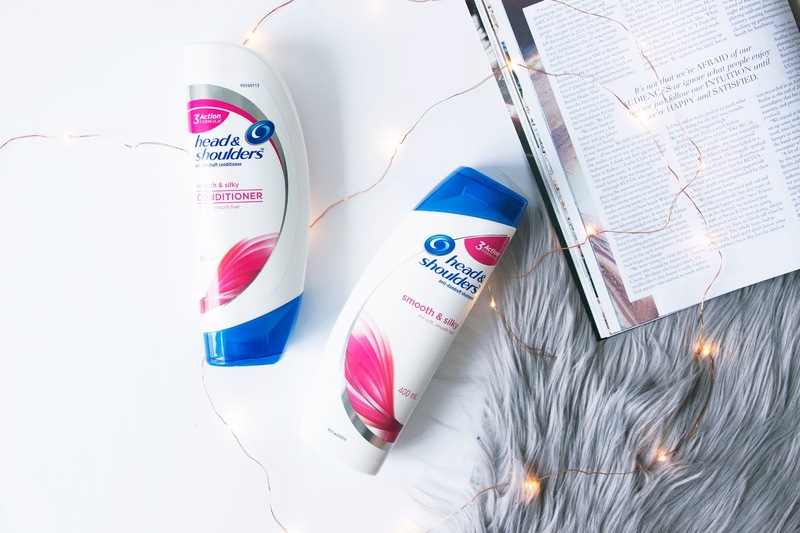 Yes they're a brand that tackle the issue of dandruff, but their latest 3 Action Scalp Care range also aims to give your hair a good cleanse and ensure it's fully hydrated and moisturised while also protecting against dandruff. 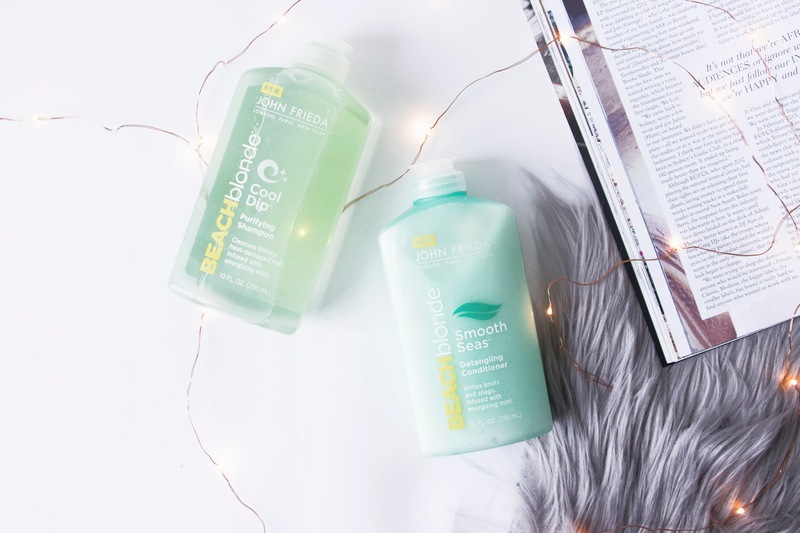 For any coloured blondes out there who love their beachy waves, considering checking out this range. The shampoo will clean out all the product and dirt from your hair while giving it a protective boost against heat damage. The conditioner then hydrates and nourishes your hair and scalp, to make your locks easy to comb, style and be prepped to look like effortless beach curls. 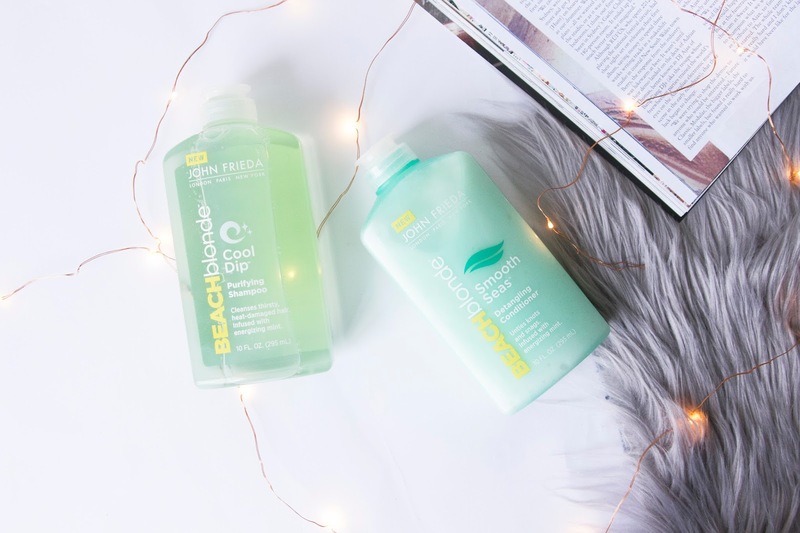 Also, both products have a super fresh, minty smell that will wake up you and your hair and leave you feeling super cool and clean.